Buying a used car is not just the perfect solution when you need a ride, but also when your budget is limited. Purchasing a pre-owned vehicle is a great way of becoming an owner of a car that has all the features you’re looking for without overpaying for a brand new model. However, some models lose their value pretty quickly and don’t make decent used cars even when they’re relatively new. 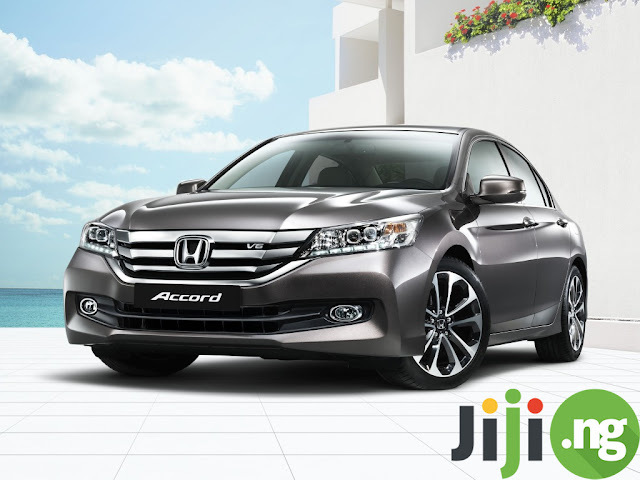 Find out which 5 used cars won’t disappoint you and buy your new ride on Jiji (https://jiji.ng/cars), where you’ll find the best offers from the top sellers in Nigeria. 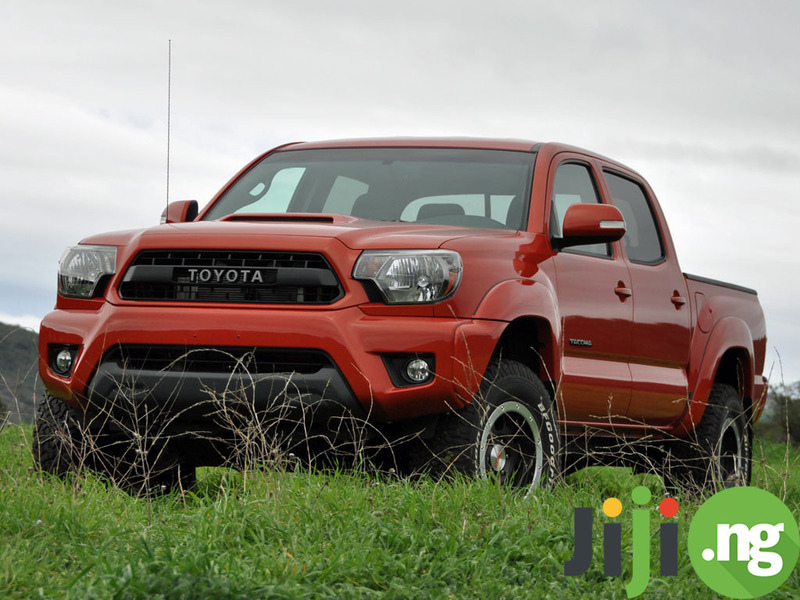 Mid-size pickup trucks are a quite rare type of vehicle today, which makes the Toyota Tacoma an excellent choice of a car. It’s functional, it’s economical, it’s easy to handle, and it can become your trustworthy work companion. Add those qualities to the pretty affordable price for a used pickup truck, and you’ll see why any used Toyota Tacoma always finds its new owner quicker than anyone expects. 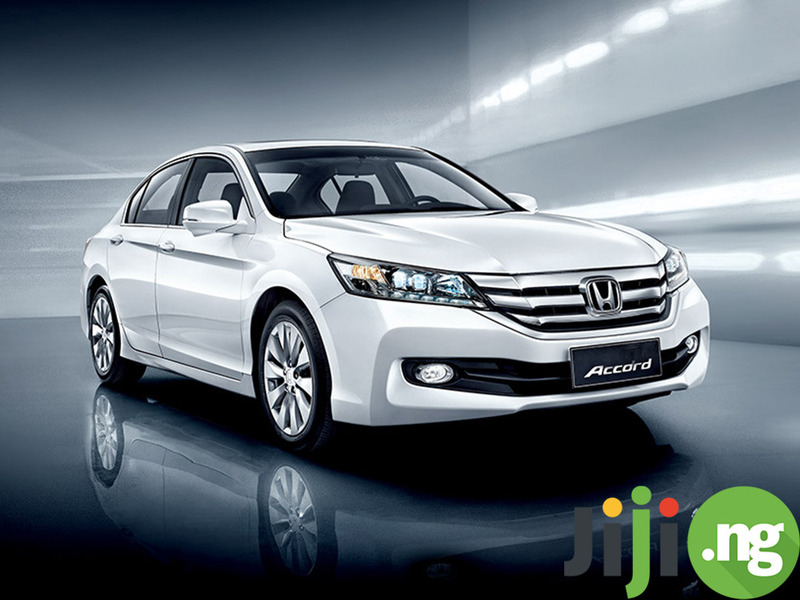 While some car models didn’t come in full force until later in their production history, Honda Accord has been great from the start. A reliable and comfortable ride, with a roomy interior and precise handling, was destined for great popularity. If you’re thinking about buying a used Honda Accord, you will be glad to know that a used one is just as good as a new Accord in many aspects, particularly fuel efficiency and safety. One of the most iconic car models ever produced, the Volkswagen Golf is as popular today as it was 30 years ago. 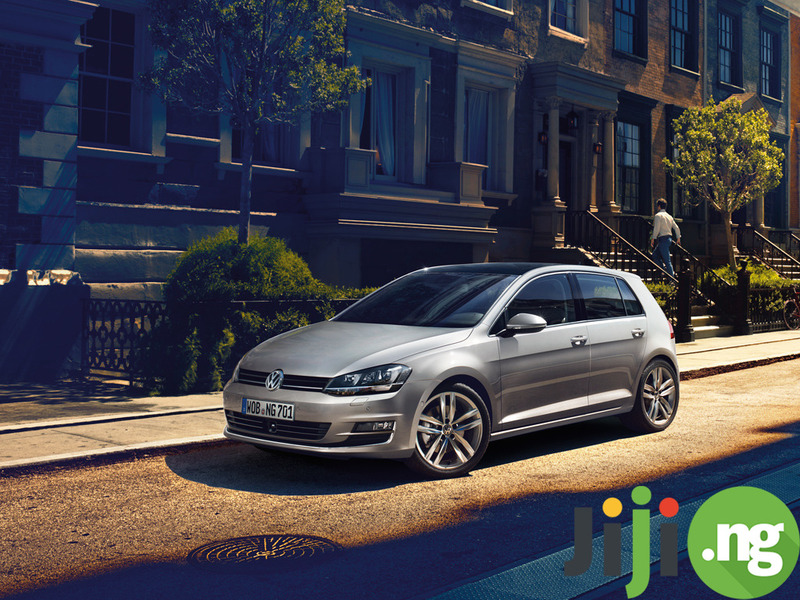 If you’re looking for a diesel used car, the Golf should be among your top options, as well as another popular VW model, the Jetta. However, both of these cars are known to have occasional electric problems, so make sure to check the electrics before committing to buy a used Golf or Jetta. 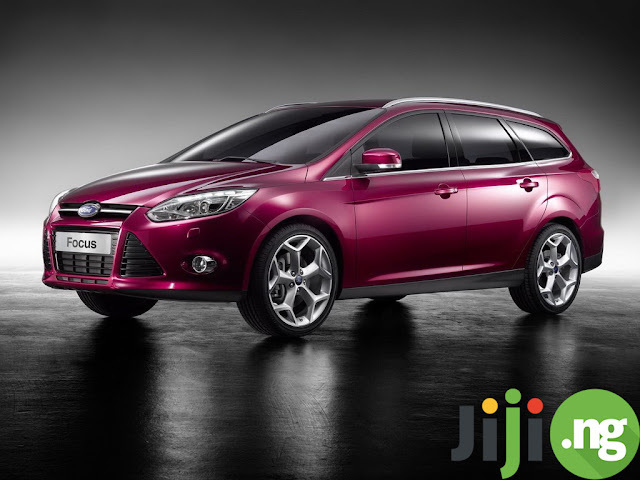 As one of the best selling vehicles of all time, the Ford Focus has always enjoyed its share of popularity. This car is exceptionally good at holding its value, which is why shoppers on a budget will be perfectly happy with a used Focus. The biggest advantages of this model include a smooth ride, engaging driving experience, easy maintenance and repair, and the ability to comfortably seat up to 5 passengers. There are several things that make the Toyota Corolla a top choice of a used car. First, it has a quite practical size that is very easy to store and navigate. 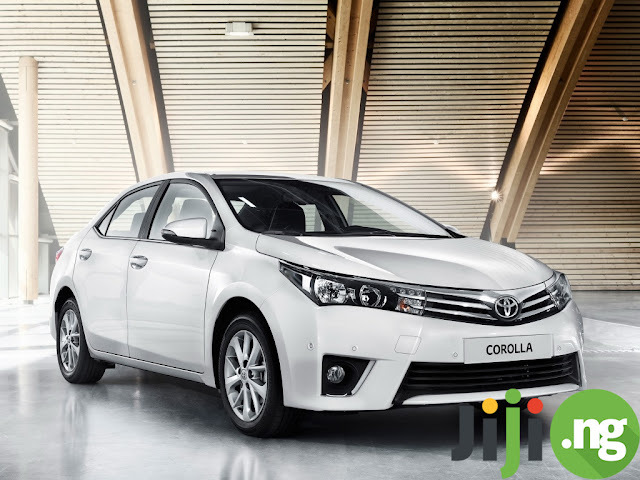 Second, the Corolla is widely known for its capable performance. Third, Toyota’s reliability is already a subject of legends and helps you own a used Corolla with confidence.